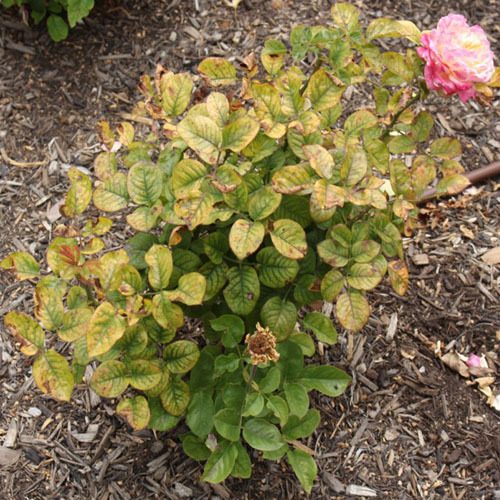 In this area we try to give you a basic guide to the most common rose problems. 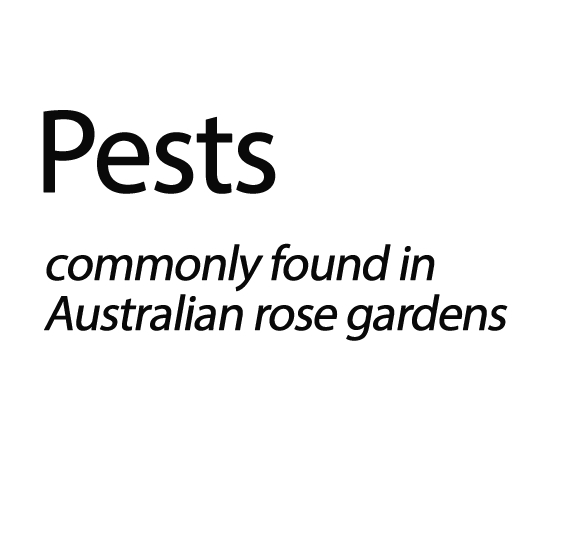 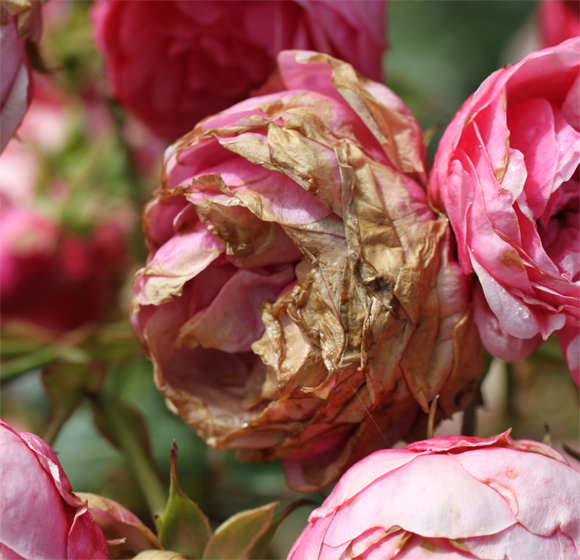 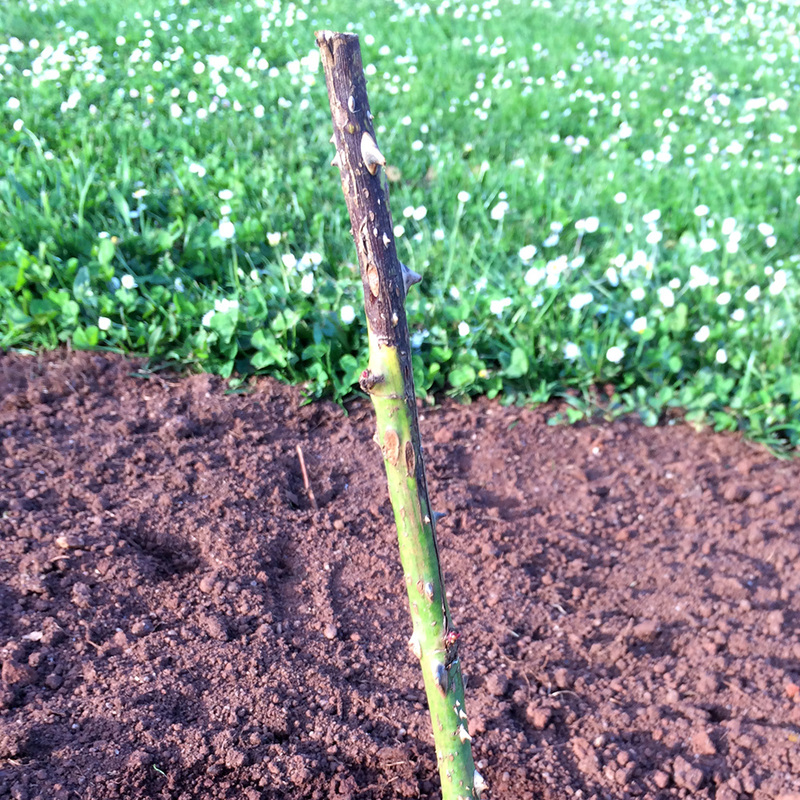 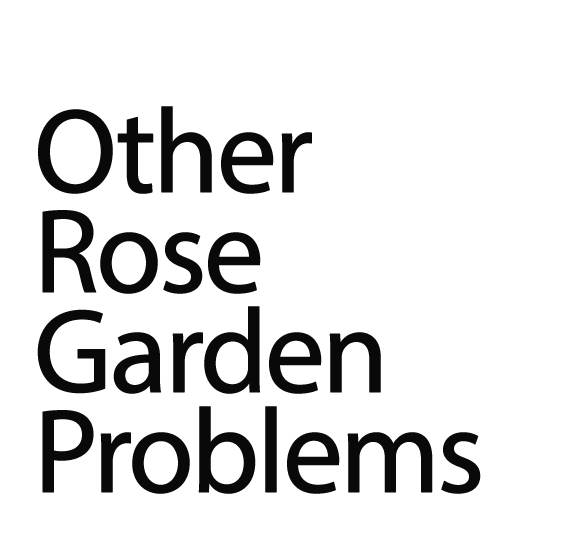 We are always available to help with any rose problem that you have in your garden. 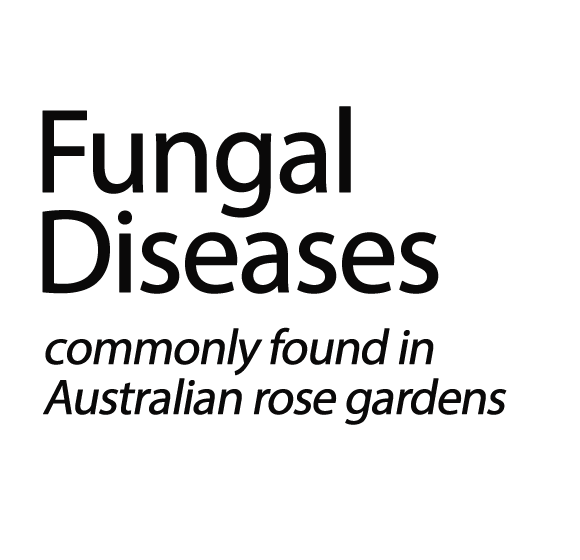 As some problems do not fit neatly into one of our catagories we encourage you to send us an email with photos to help with diagnosis. 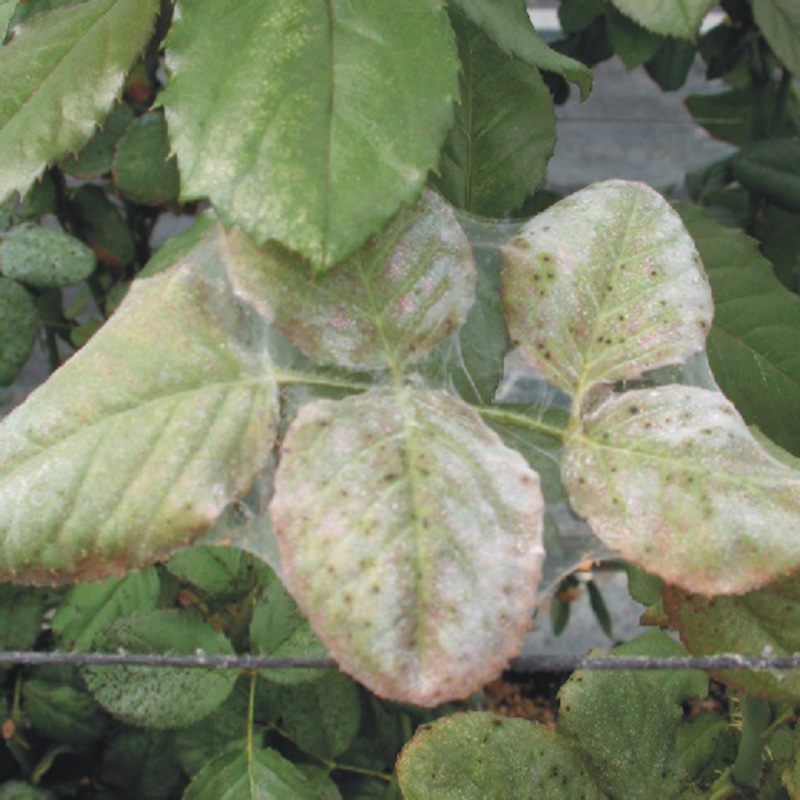 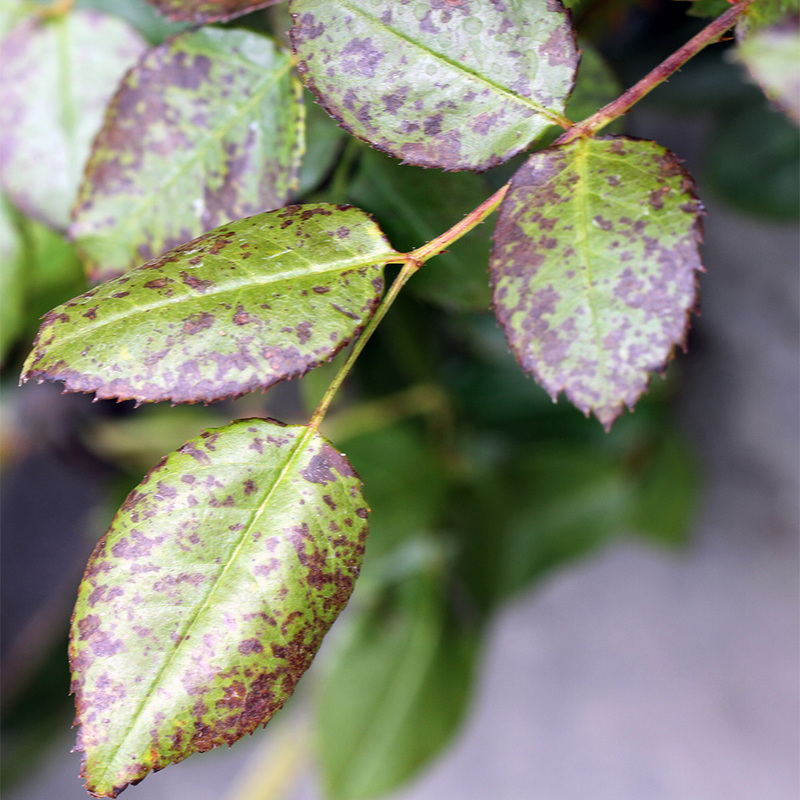 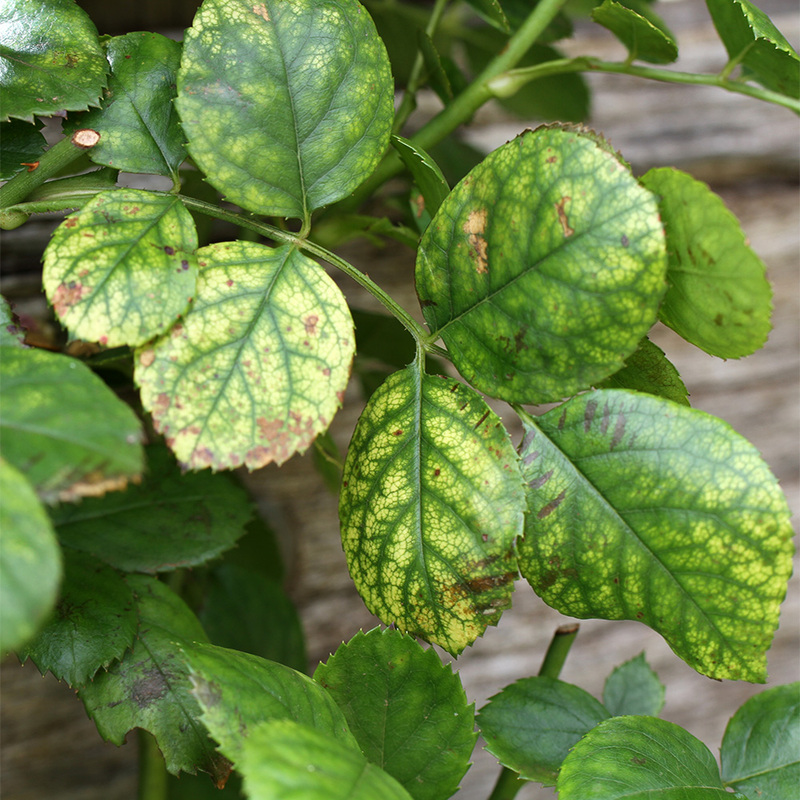 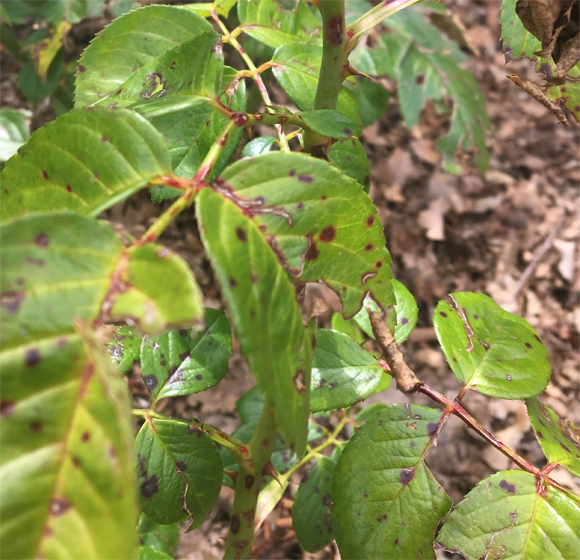 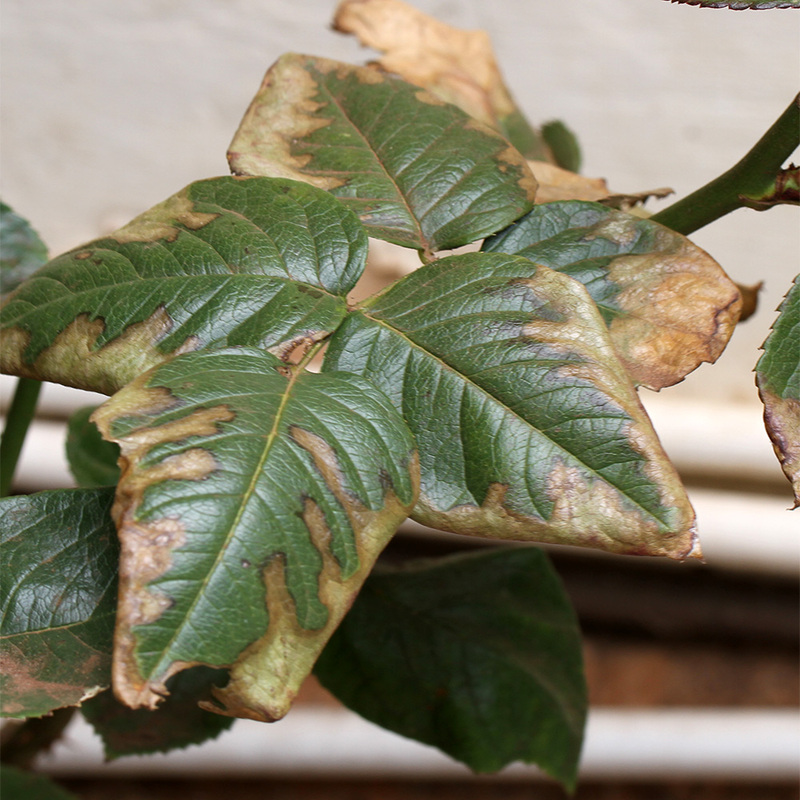 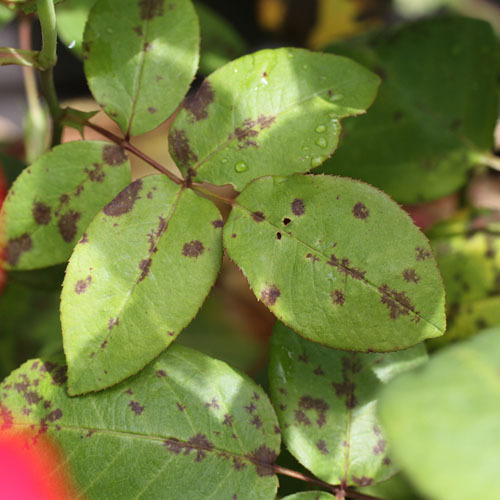 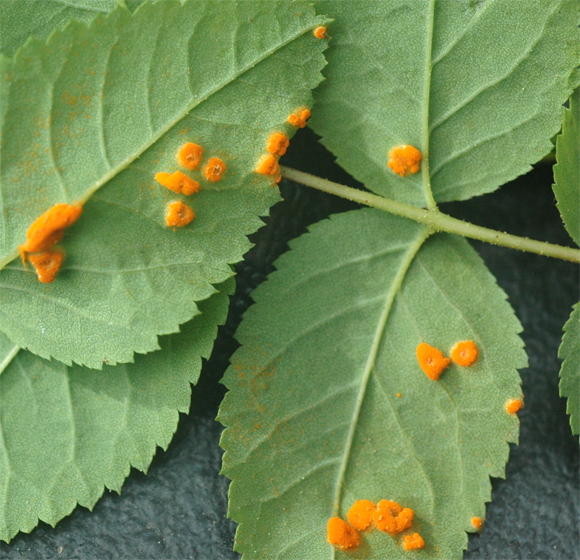 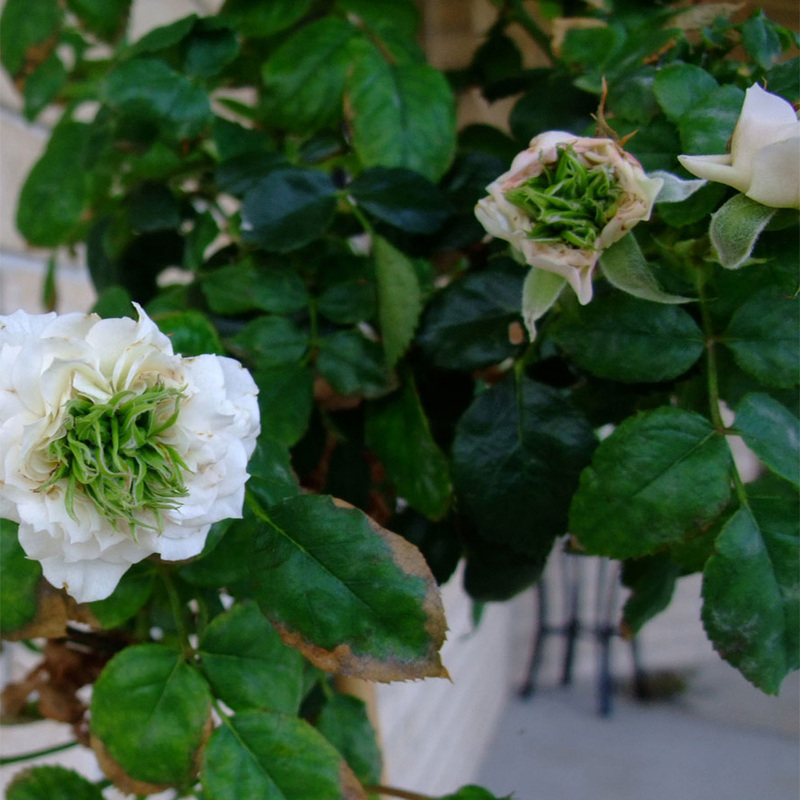 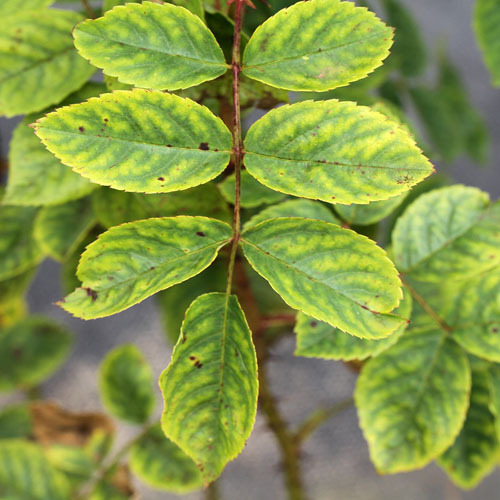 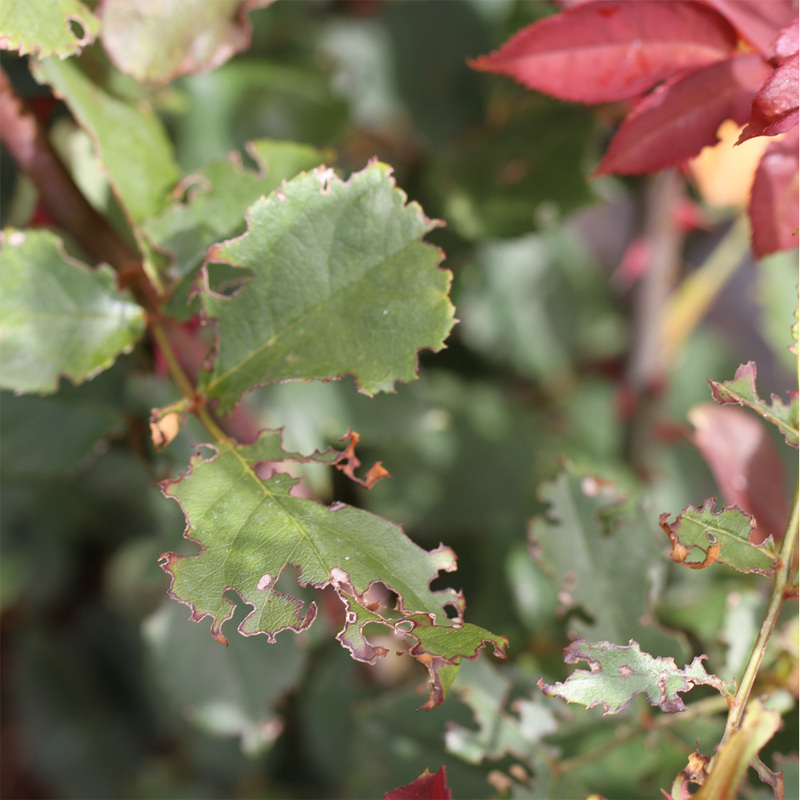 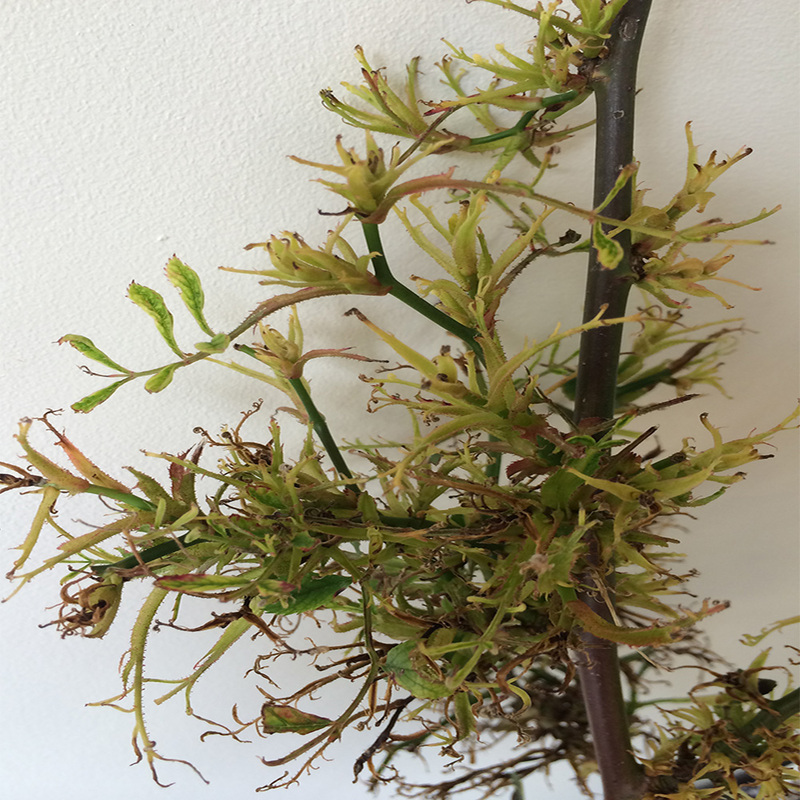 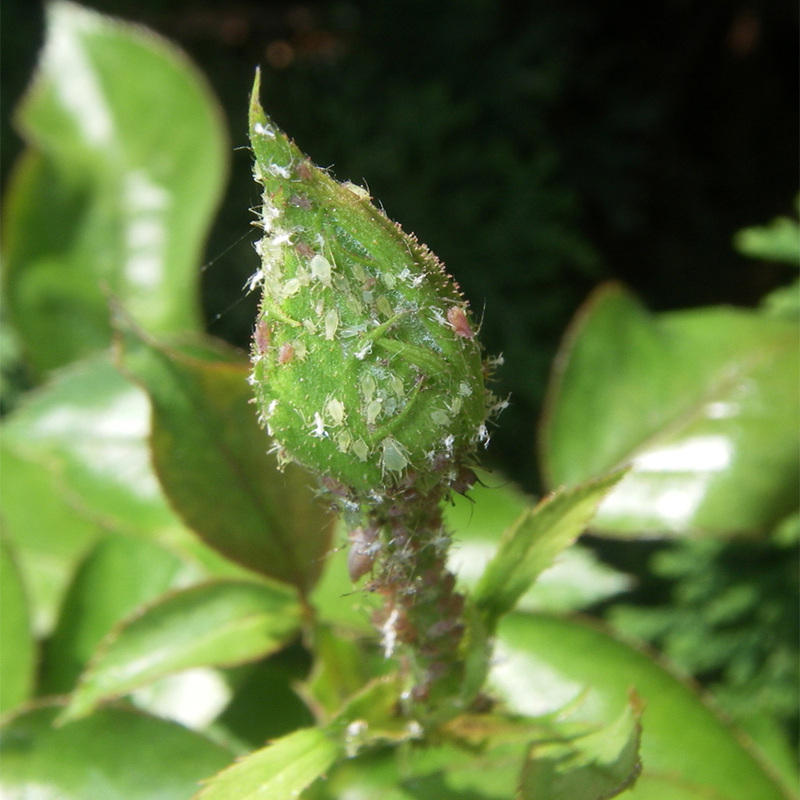 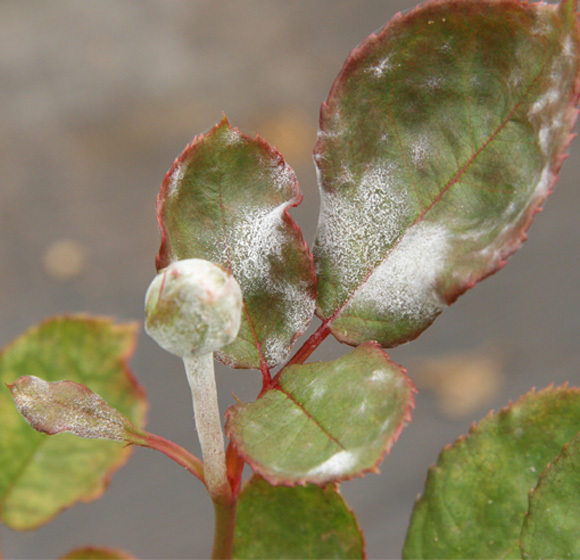 Please note there may be more than one problem causing the symptom seen on your rose. 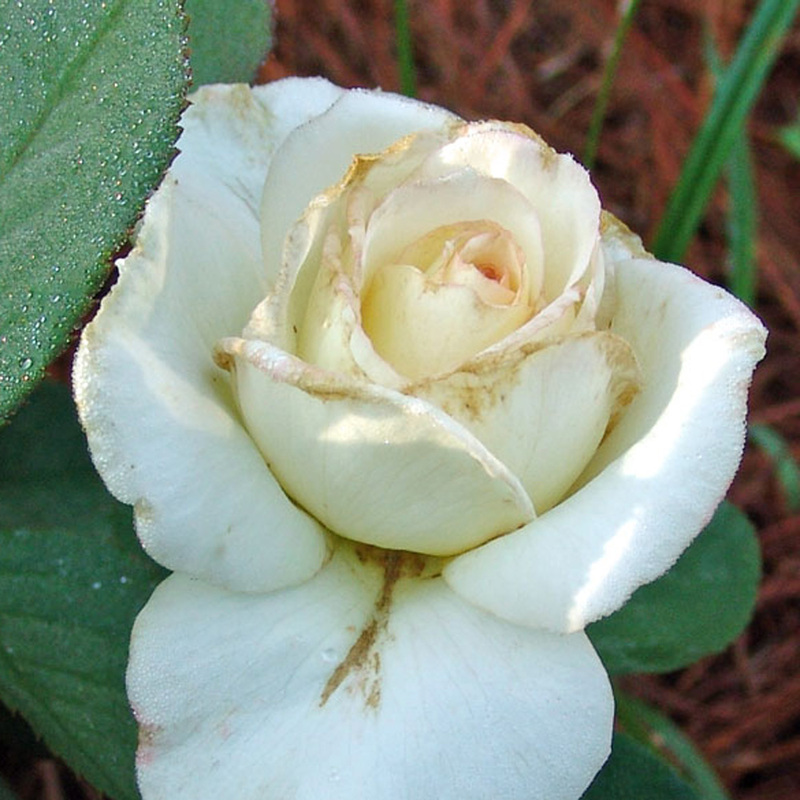 Be aware that rose leaves do not heal themselves - a rose will simply drop the affected leaf and grow a new one. 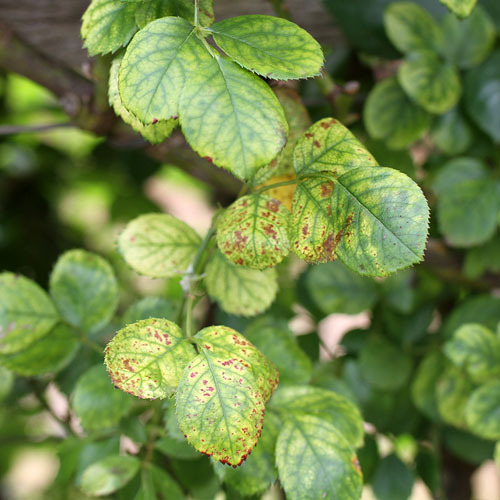 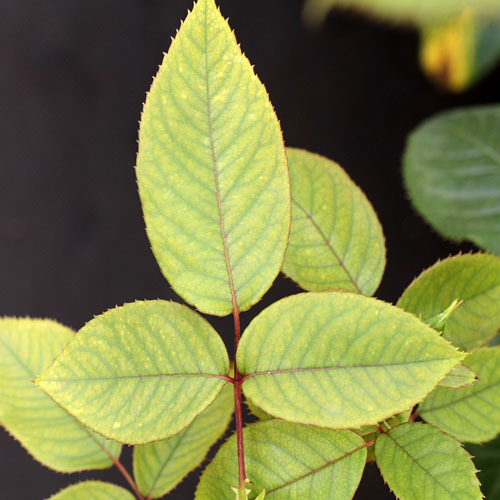 It may take a couple of weeks to see the new healthier leaves forming so be patient once the condition has been treated. 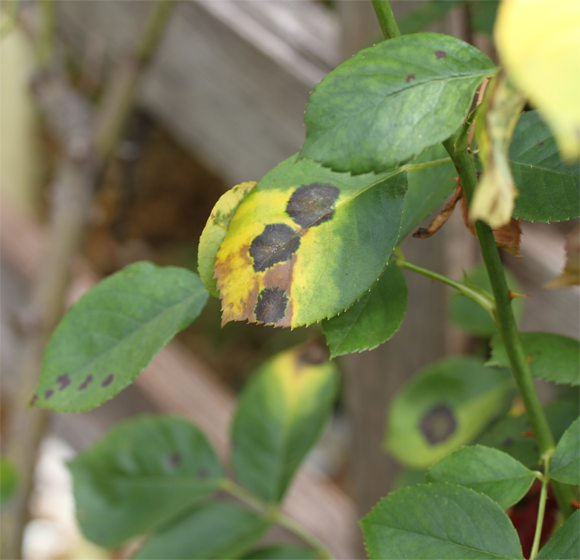 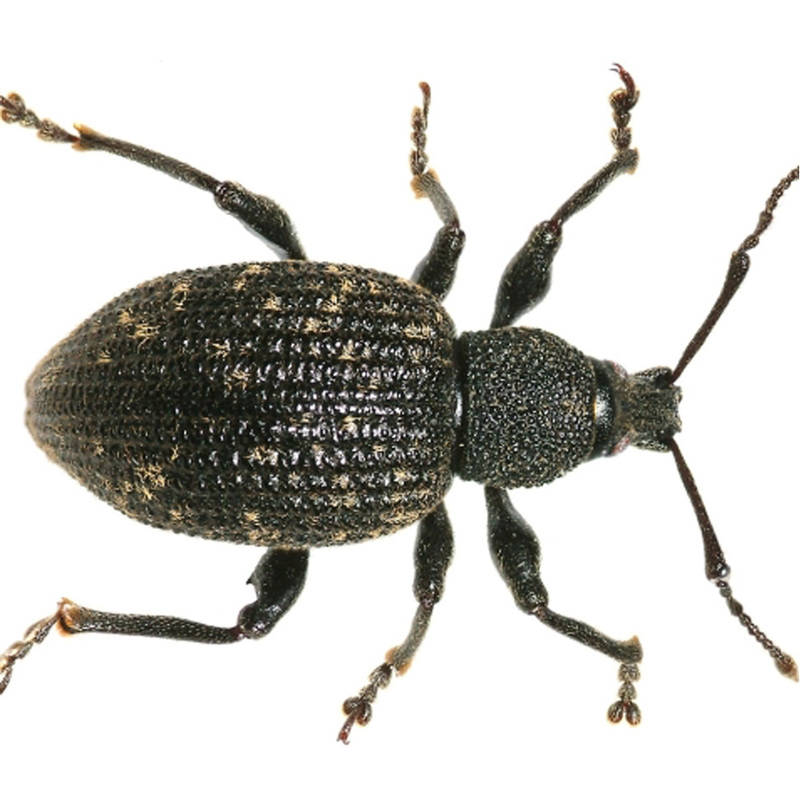 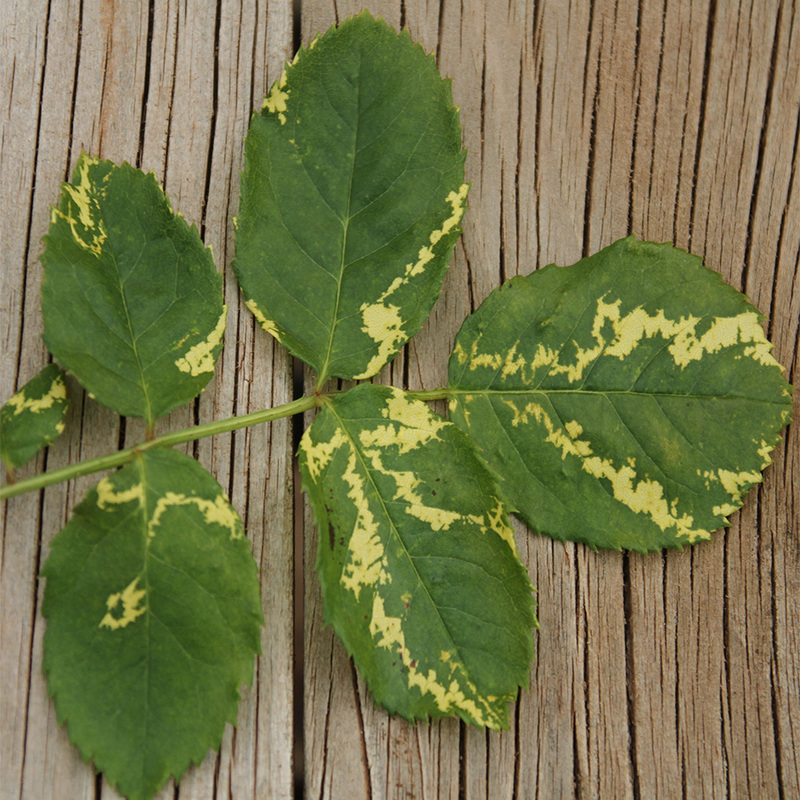 Important: signs and symptoms will vary significantly between varieties, even within similar categories. 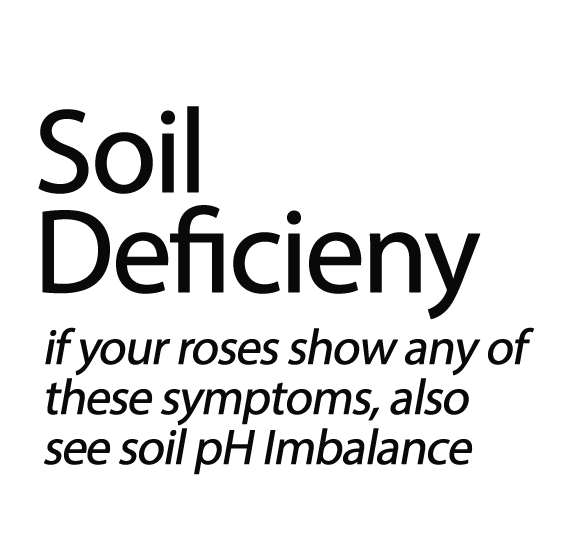 The information provided here is a basic summery of the most common affects and will not always be applicable to all rose varieties.